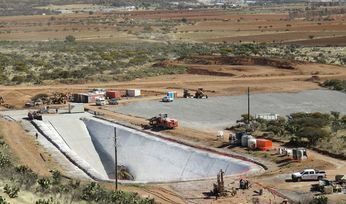 Joint-venture partners Fresnillo and MAG Silver have pulled the trigger on their US$395 million Juanicipio silver-gold project in Mexico. 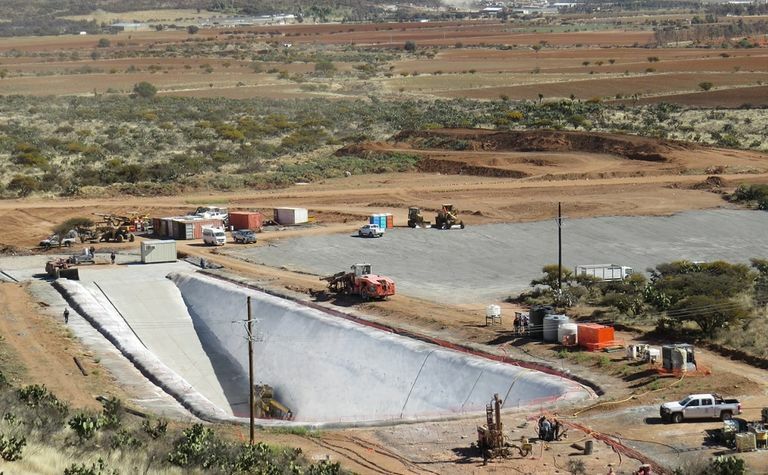 London-based Fresnillo, which owns 56% of the JV, will be the operator, with construction to start immediately. 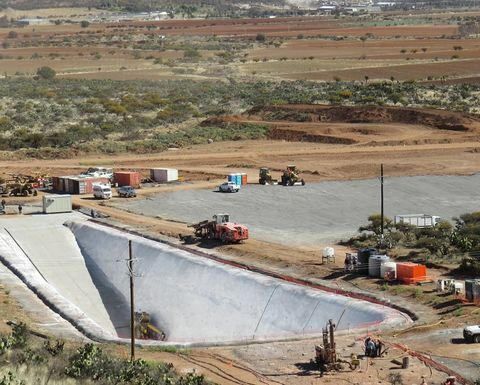 Upon completion late in 2020 the project is expected to produce 11.7Moz/y silver and 43,500oz/y gold over a 12-year mine life. AISC is expected to come in at $5.02/oz silver. The project would provide up to 2,750 temporary construction jobs during its development and about 1,720 permanent jobs at full tilt. 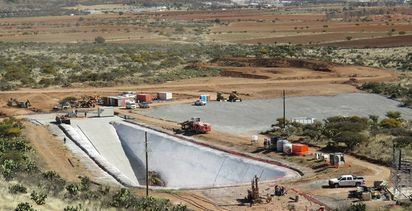 Fresnillo said discussions with contractors were at an advanced stage and work would start as soon as detailed engineering had been finalised and the remaining permits had been secured. Orders for long lead-time equipment delivery had been placed. "This decision to invest demonstrates our confidence in the long-term outlook for mining in Mexico," Fresnillo CEO Octavio Alvidrez said. MAG Silver CEO George Paspalas recently referred to Juanicipio as "the gift that keeps on giving" in referring to the project's significant exploration upside. Jefferies analysts said the project's pre-operative capex estimation at $395 million was slightly above the bank's estimate of $360 million. RBC's James Bell said the approval of Juanicipio was the next leg of growth for Fresnillo, helping to drive the circa 3% production CAGR 2018-2021 estimate. "The metrics look in line with what was previously in the market… While no economics have been released today we forecast an attributable NAV of $1 billion and IRR of circa 28% on our base case forecasts," he said. "This is a high quality project that, in time, has scope to grow further in our view through resource extensions at depth."